Peter joined British Airways as a graduate trainee. He spent thirteen years with British Airways, holding a variety of positions in both Cargo Commercial Management and Cargo Operations. He spent six years as an Overseas Cargo Regional Manager. He and two colleagues also founded an all-Cargo airline which operated between 1996 and 1998. 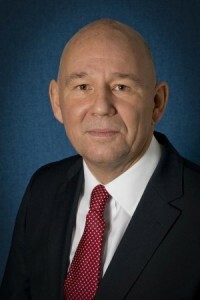 Peter has been Managing Director of Omni since 1998.